Situated in the foothills of the serranía de Ronda mountain range, El Madroñal is a genteel country estate overlooking Marbella and its Mediterranean coastline. 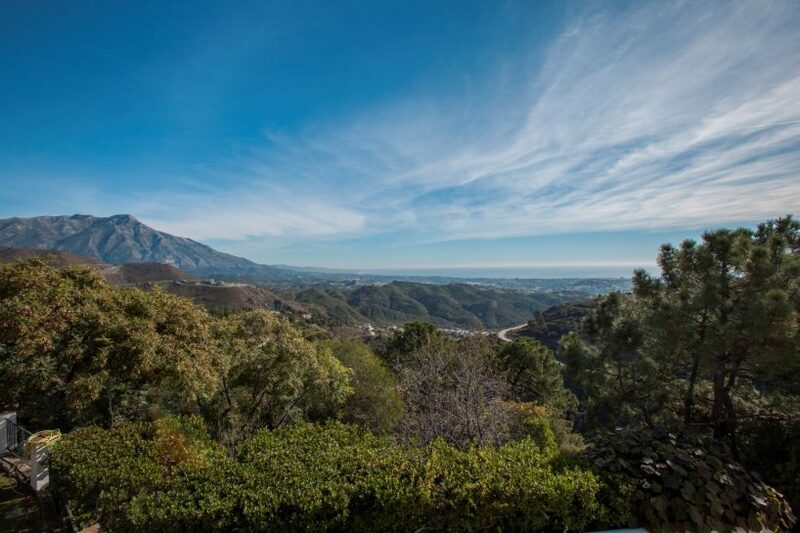 Though it is just five minutes’ drive to the lively little town of San Pedro Alcántara and little more than ten to Marbella and Puerto Banús, the residents of El Madroñal enjoy the peace. 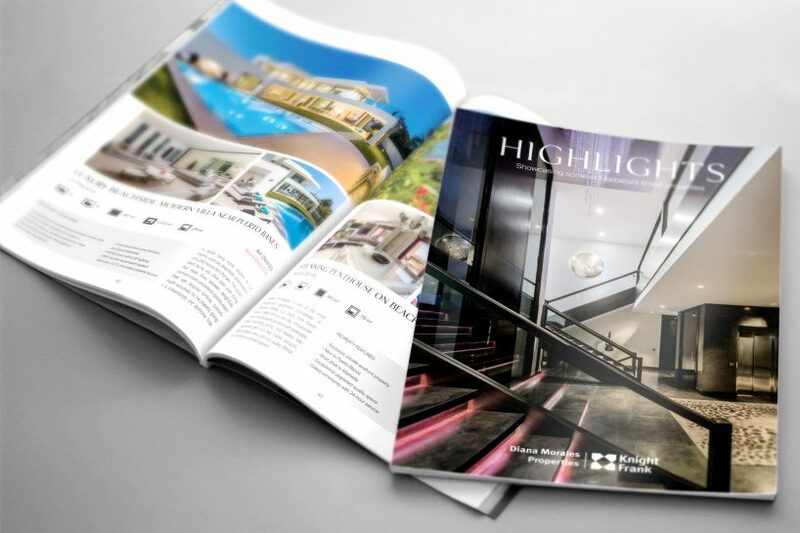 Diana Morales Properties | Knight Frank is pleased to announce the publication of the new 2018 edition of Highlights magazine, showcasing the properties and lifestyle of Marbella and its surroundings. 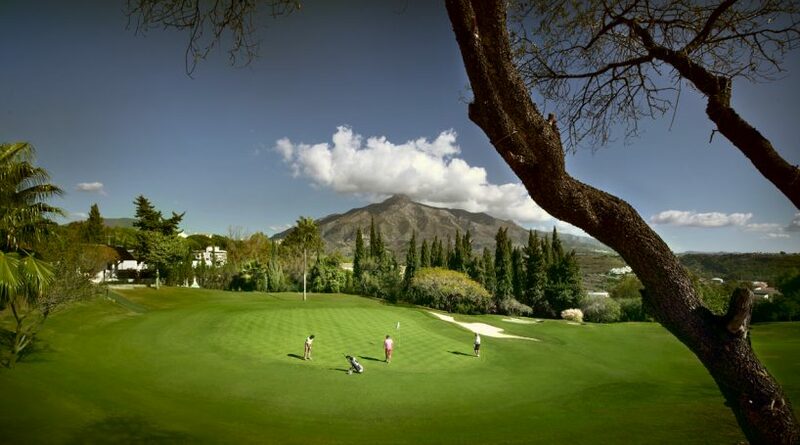 Most come here to relax, but whether as a form of active relaxation, for fitness or professional training purposes, the Costa del Sol is actually one of the best sports destinations in Europe. The fantastic weather draws sports enthusiasts in great numbers and this has led to the creation of an infrastructure that ranks among the best – so whether you’re interested in golf, tennis, padel tennis, squash, water sports, hiking, jogging, rollerblading, mountaineering, cycling, mountain biking, horse riding, caving, extreme sports and many others, this region is the place for it. 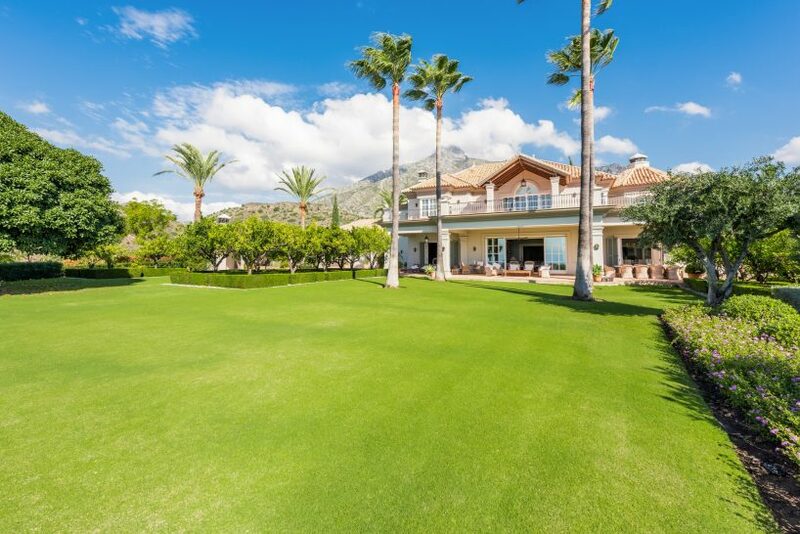 From its position within the prestigious Marbella Hill Club, this beautifully styled villa is rather spectacularly framed by Marbella’s iconic La Concha Mountain. This is the view that greets one as you approach the property, but once you’ve turned into the automatic gate and driven through a beautiful arbour of trees that line the driveway to the garages and carports, the focus is back across an entire expanse of coastal plain all the way down to the sea. 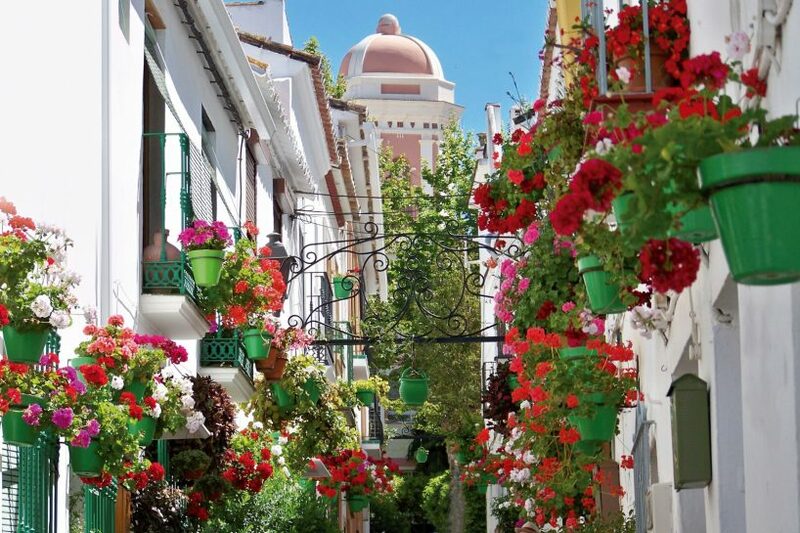 Marbella has been the destination of choice for international holidaymakers for many years now, since the jet-set first discovered the quiet little fishing village that was Marbella back in the 1950s. Today there is a huge variety of accommodation on offer to suit every budget, from hostals for backpackers in the centre of Marbella to couples-only on the beachfront promenade at Amaré, the rebranded Fuerte Hotel, through to the high-end luxury of the Marbella Club, the Puente Romano, the Villa Padierna and Finca Cortesín. Estepona, long a favourite with visitors and residents alike, has historically been somewhat overshadowed by the glamorous reputation of Marbella. Recently, it has become a stellar destination in its own right, however, with the spotlight moving firmly to this traditional, pretty seaside town. 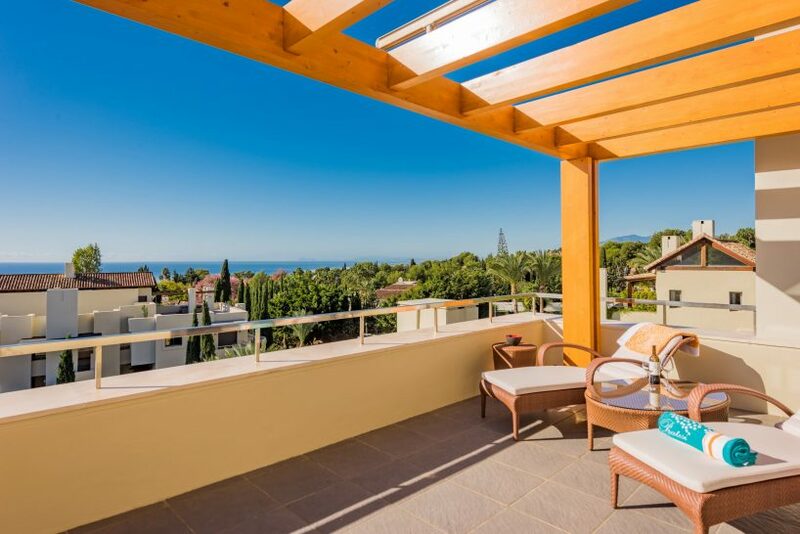 This stylish three-bedroom duplex penthouse apartment in Imara forms part of one of the most exclusive apartment complexes in Marbella’s Sierra Blanca. 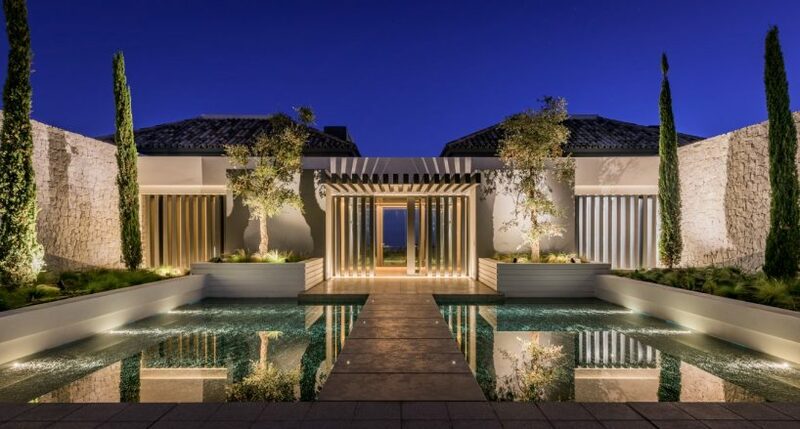 With sophisticated design by leading international architect Stefan Antoni, its timeless lines have made it highly sought after and a reference point for quality and inspired styling in Marbella. The figures for 2017 not only confirm that it was a good year for Spain – as measured in terms of tourism visits, property sales and overall economic performance – but they also act as key indicators that help to create a clearer picture for 2018. 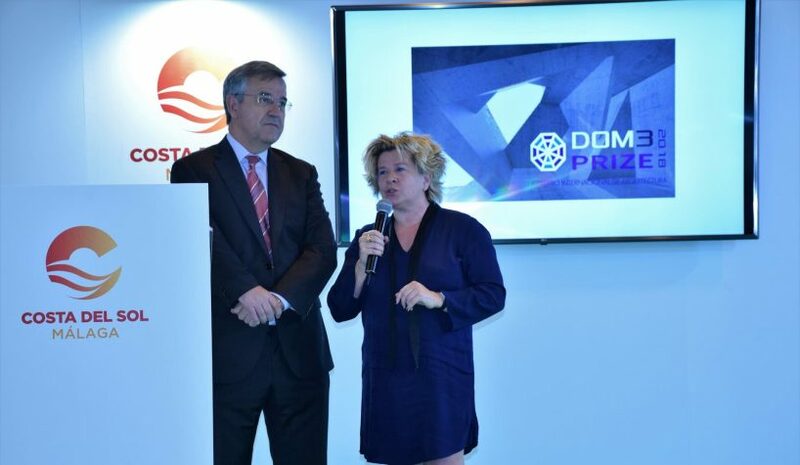 DOM3 – also known as Empresarios para la Vivienda de Alta Calidad – is an organisation that has been promoting the highest standards in all sectors related to Marbella luxury real estate since its founding in 2012. This includes quality construction, building materials, new technologies, professional technical support companies, creative architecture, landscaping and design, as well as promoting the highest levels of service in tourism, property management, real estate companies and legal and financial services. A recent report published by none other than Bloomberg has confirmed what we here already know. Namely that Spanish real estate is ‘hot’ and desirable again. 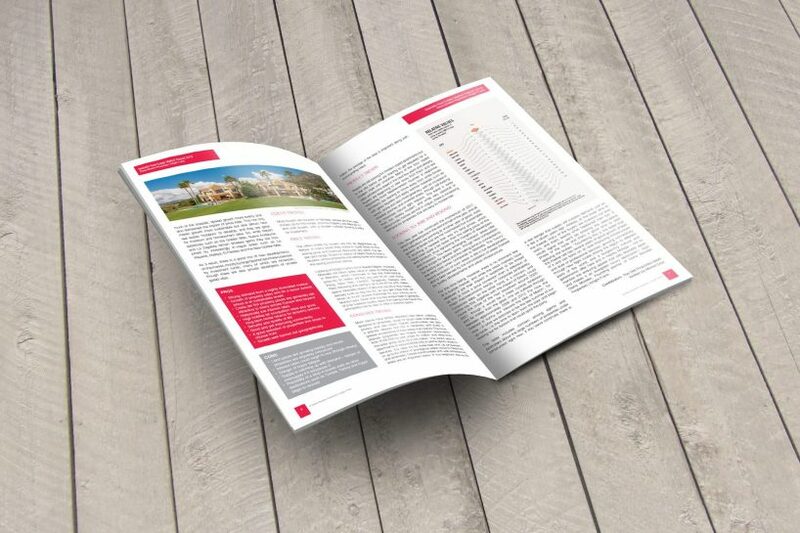 What’s more, it ticks boxes across the board, regaining popularity once more with second homebuyers, investors in land and commercial/retail property, as an investment asset class and with developers of new projects. What’s more, with domestic property sales recovering, this is a market that appeals within Spain and across the traditional foreign markets in Europe, as well as far beyond.